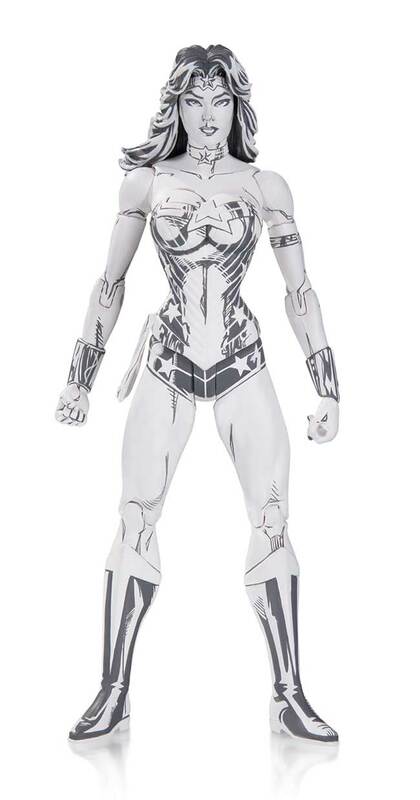 Inspired by the art of Jim Lee, this new black-and-white action figure captures Wonder Woman in all her Amazonian glory! Hiya, puddin'! 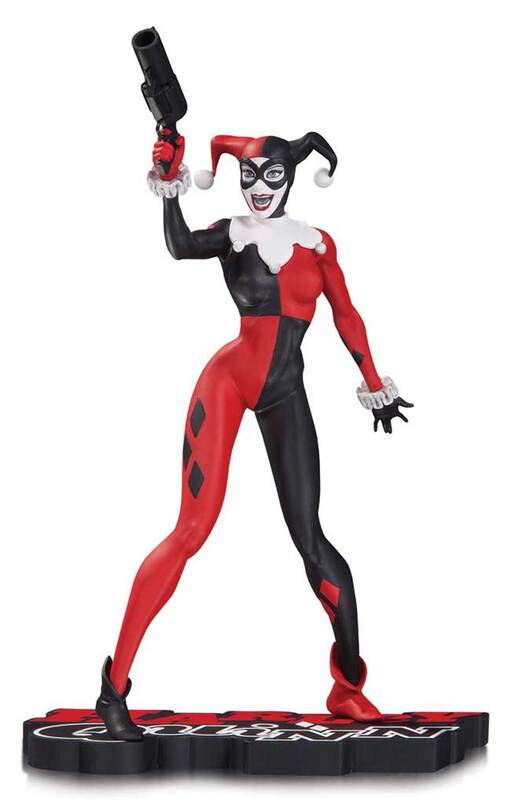 Harley Quinn is brought to life in this new line of red, white and black statues from DC Collectibles! 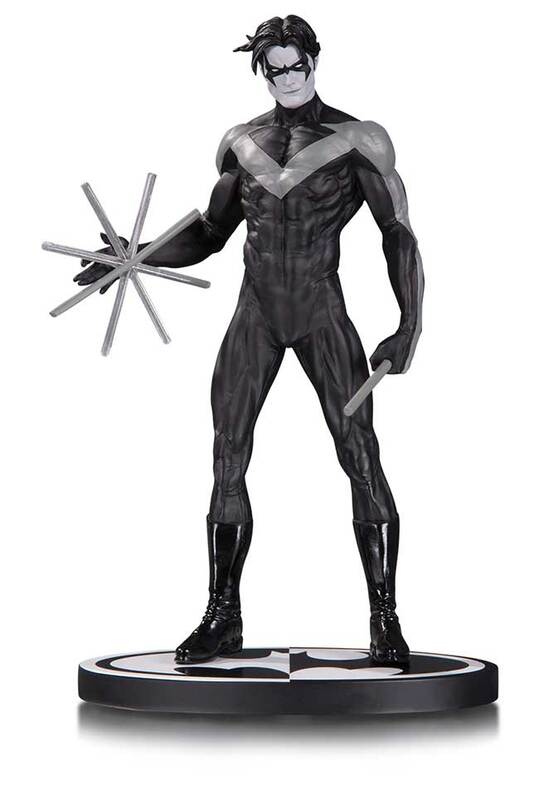 Based on designs by comics superstar illustrator Jim Lee, this statue bounces straight out of the pages of BATMAN: HUSH! 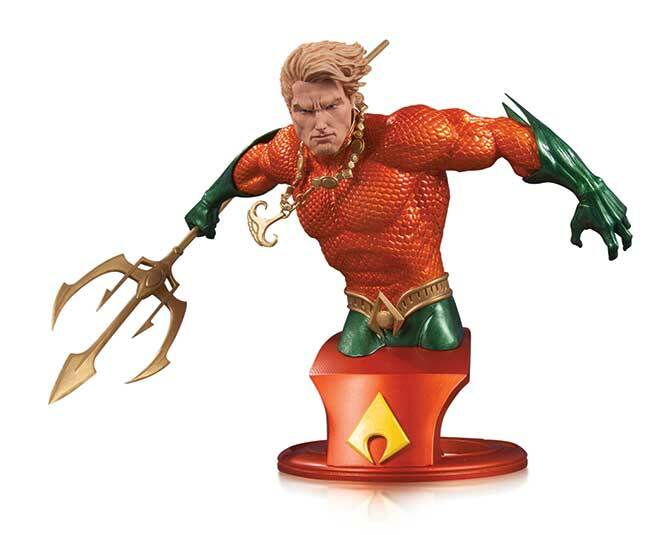 Aquaman is the latest bust in the DC Comics Super Hero line, as designed by superstar artist Jim Lee! This bust captures a monarch in motion as his quest for justice goes on. 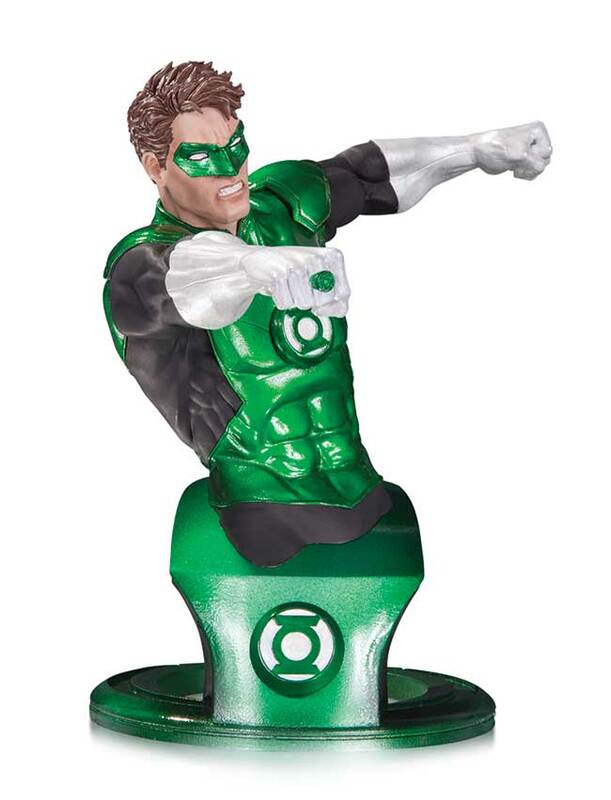 Hal Jordan, the greatest Green Lantern of all, is the subject of the latest bust designed by superstar artist Jim Lee! You've never seen The Joker like this before! 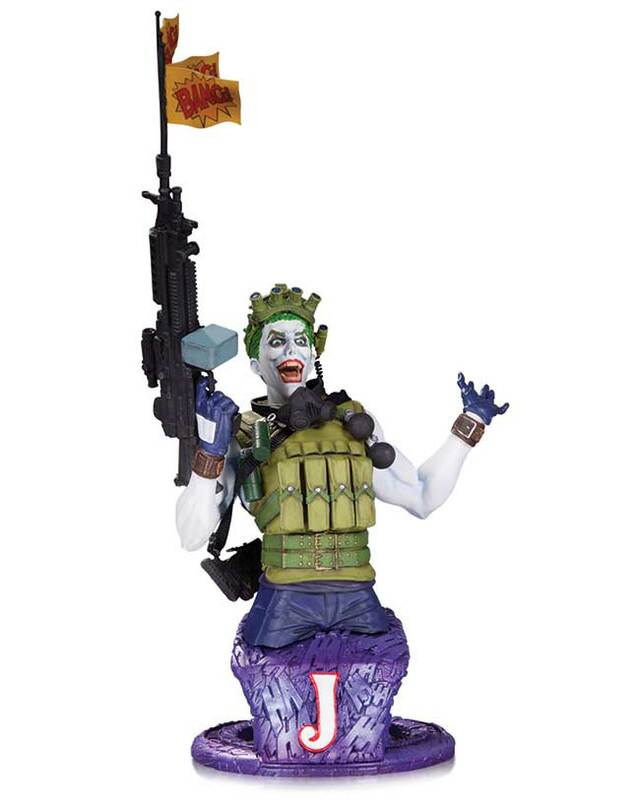 This startling new vision of the Clown Prince of Crime is designed by legendary artist Jim Lee-and he can be yours in this new bust! 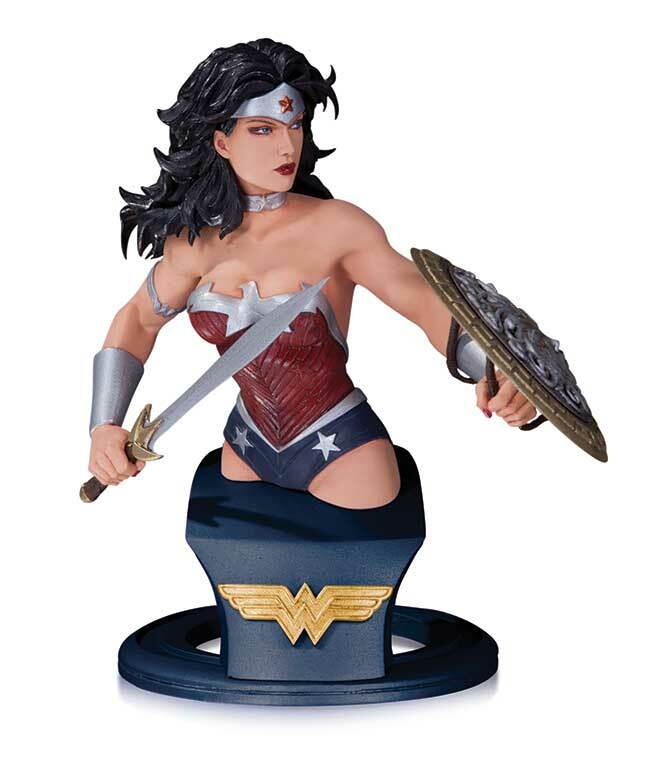 Diana, princess of the Amazons, is immortalized in this new DC Super Heroes bust designed by all-star comics artist Jim Lee. 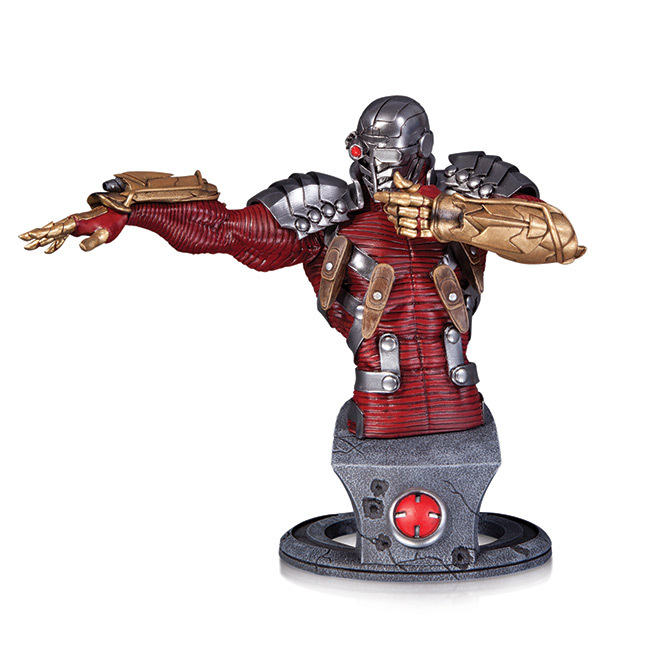 Your collection will score a bull's-eye with this incredible bust of the world's deadliest assassin, designed by superstar artist Jim Lee. The Jim Lee designed line of busts continues with Gotham City's most famous burglar, Catwoman! 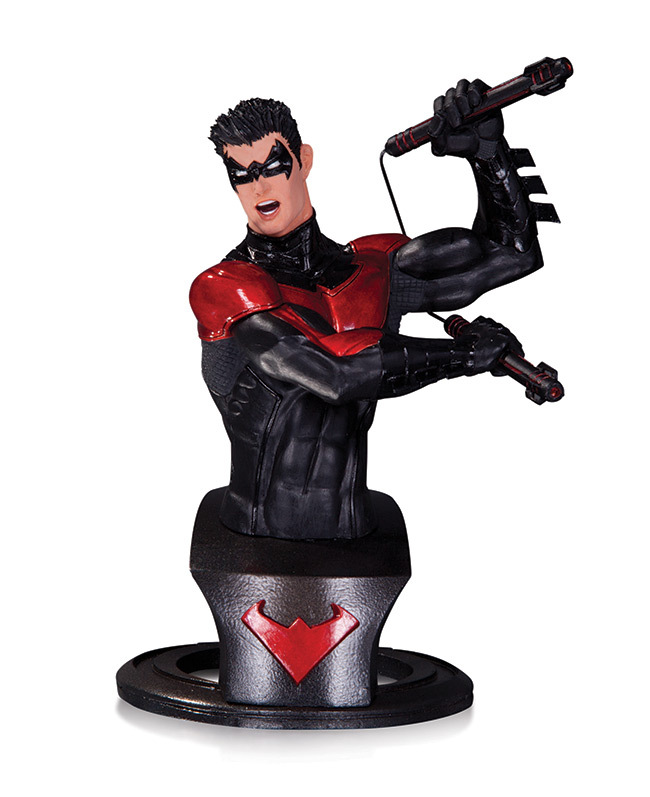 The defender of Bludhaven is ready to take on any foe in this intricately sculpted bust designed by superstar artist Jim Lee!